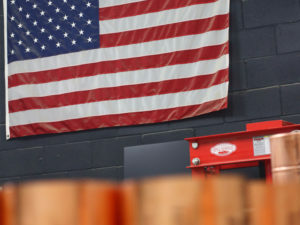 Every still that leaves our shop starts life as a sheet of 99.9% high quality copper. That sheet is then loaded onto our CNC machine and precision cut to a tolerance rarely found in the industry. Parts are then inspected for inaccuracies, blemishes, and flaws. 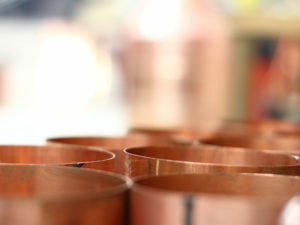 Our design allows our stills to be very robust. Each part aids in the reinforcement of its own structure. Because of this, our stills are stronger than most, even those made with thicker material. 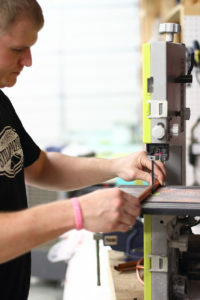 In order to achieve this, all parts must be prepped, rolled, and fitted/assembled, by hand. Accuracy is key. Our craftsmen are held to a very high standard. 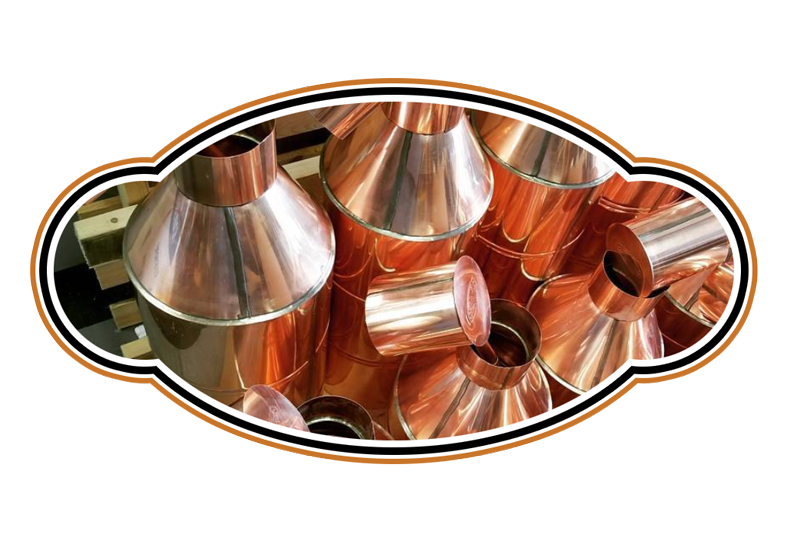 We invested in the tools to build an incredible still, and recruited coppersmiths who would complement our vision. 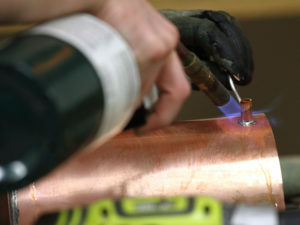 Each still is built by hand, using high quality, lead free, silver solder. We use water soluble flux to enable a strong bond, and a clean seam. Our seams are thick, leaving no question of strength. A still with sloppy solder work does not inspire confidence. Our professional craftsmen understand that, and we have excelled because of our talent and attention to detail. Some folks have suggested the thick seams we lay on our stills are overkill. While scientifically that may be true, we disagree. We build our stills to last a lifetime. Our body seams are incredibly robust. 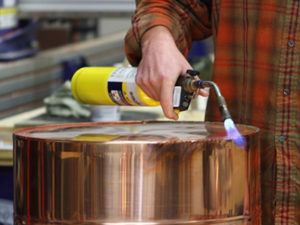 Depending on size, a ¼ pound – 1 pound of solder is used to permanently affix the cylinder. Structural beads rolled into the body give it durability and aesthetics. Our bottoms are some of the strongest in the industry. They are wedged inside the still body, using a step, that effectively stakes the bottom permanently. We then lay a double thick seam, that if possible, would support your pickup truck. The vapor cones have a support bead rolled into them and are then hand fitted to the inside of the still body. This again, adds support to the still, and requires precision to do properly. Once fitted, another double thick seam is laid. Our caps and collars are made in pairs. The caps are built with a slight taper, aiding in an easier seal.